November is lung cancer awareness month and very few people are aware of this. 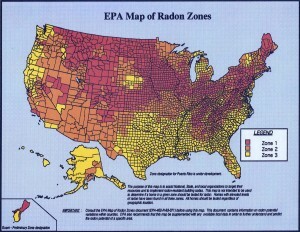 Radon-induced lung cancer takes the lives of 22,000 lives or more each year. 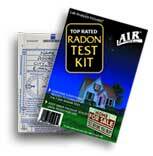 We at Cancer Survivors Against Radon urge that all buildings be tested for Radon gas. The cure to Radon-induced lung cancer is prevention. Test your dwelling, workplace and school. While radon is the heaviest Noble Gas, this is not the reason concentrations are typically the highest in floor levels nearest the source. Apartments in basements or above crawlspaces and slab on grade foundations are often the highest because they are nearest the dominate source of radon: the soil. 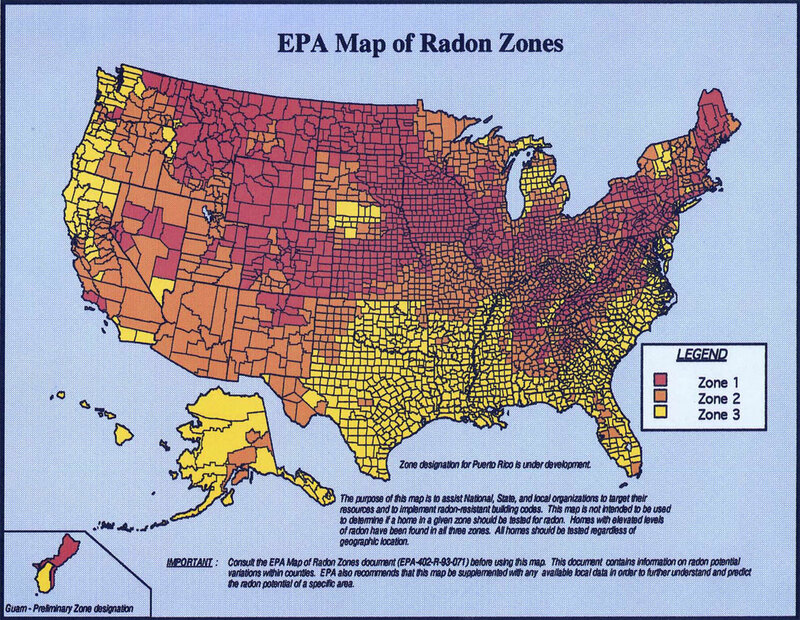 Radon is also found in higher levels of buildings especial near elevators and utility chases. The only way to know what radon concentration exists in any apartment is to test each apartment.